Harmonizing Health Home Licensed acupuncturists and massage therapists serving the Dallas/Ft. Worth area. Our office is conveniently located in Colleyville, Texas. We offer acupuncture services, Chinese herbal consultation, and massage therapy. Welcome to the website of Harmonizing Health, licensed acupuncturists and massage therapists serving the Dallas/Ft. Worth area. Our office is conveniently located in Colleyville, Texas. We offer acupuncture services, Chinese herbal consultation, and massage therapy. 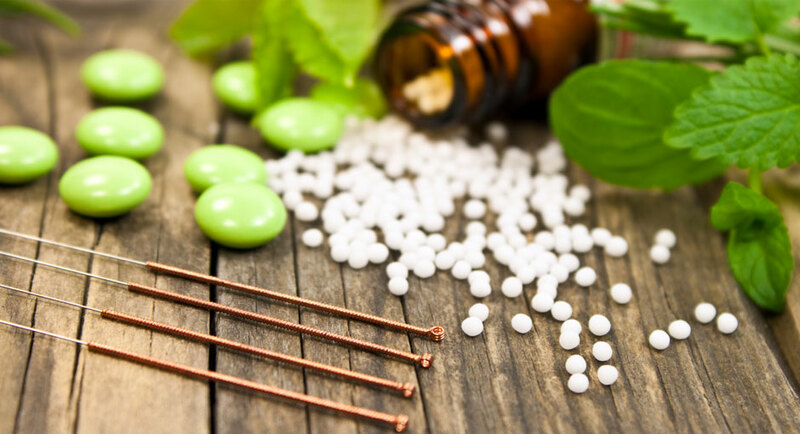 Acupuncture is a branch of Chinese medicine.